The procedure for photo-etching is the same as that used in making tiny electronic components. It's invaluable in making delicate parts such as railings, radar screens, and chain plates. All you do is make a precise large-scale drawing in black ink of the parts required, and then take the drawing to a company that does photo-etching. They will produce high-quality brass fittings using your drawing. Dragon Models Limited (Dragon or DML for short) is a Hong Kong based manufacturer of plastic model kits and military action figures. Founded in 1987, the company shares distribution agreements with Revell/Monogram, Revell Germany and Italeri in Europe, and Hasegawa and GSI in Japan. Dragon almost always includes a small amount of photo-etched brass in its kits. Originally Dragon relied heavily on photo-etched metal parts to model engine deck screens, but it has since expanded its use of photo-etching to include optional metal parts like chains and fenders, providing a more realistic model. In addition to photo-etched metal parts straight from the kit, Dragon also manufactures a small amount of separate photo-etched detail sets. It also has distribution agreement with Chinese model accessories company Lion Roar to sell and market Lion Roar's detail sets, which are available for kits from Dragon and other model companies. Trains, Planes, Automobiles, Trucks, Tanks, Ships, Boats, Houses, Buildings, People, Windows, Doors, Railings, Decorative items and even the kitchen sinks can be made using photo-etched parts. Most of the model manufacturers are using some form of photo-etching today. In production runs, the cost of the individual parts are quite low. In small prototype runs, the cost of the parts can still be quite inexpensive, particularly when considering the detailed accuracy and exact scale details that are attainable through photo-etching. 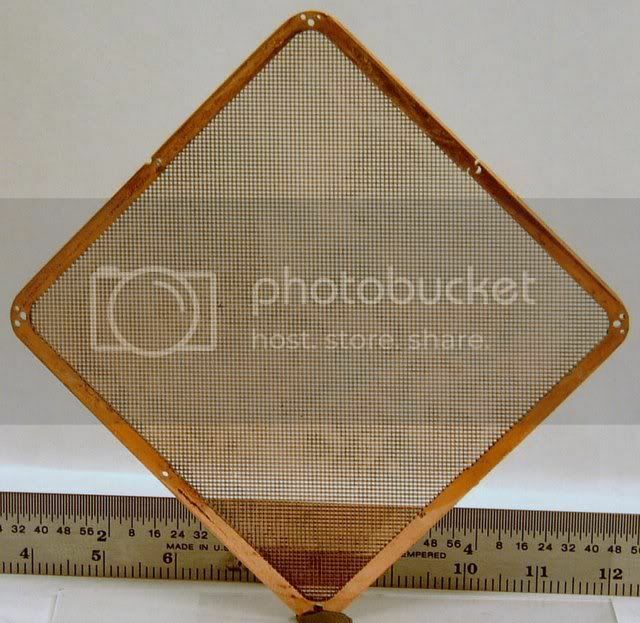 If you are a model manufacturer, contact E-FAB for a photo-etching price quote.